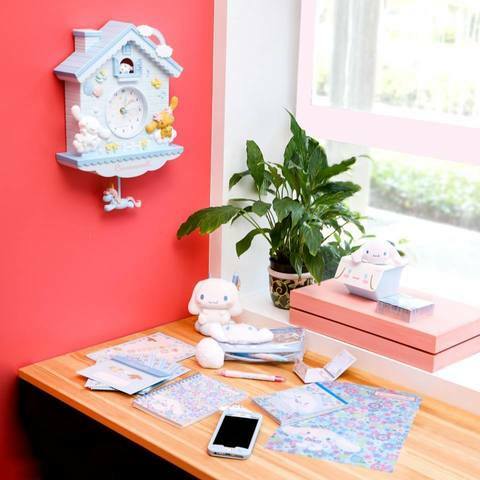 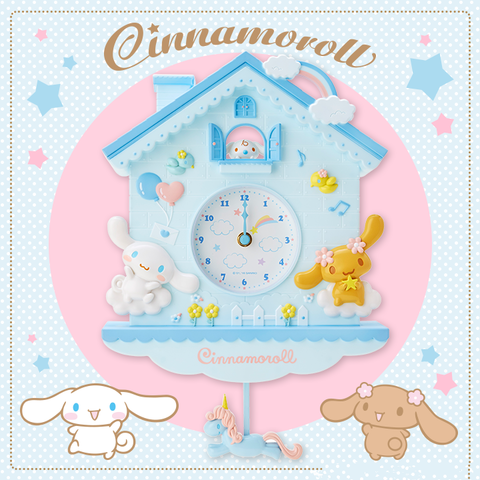 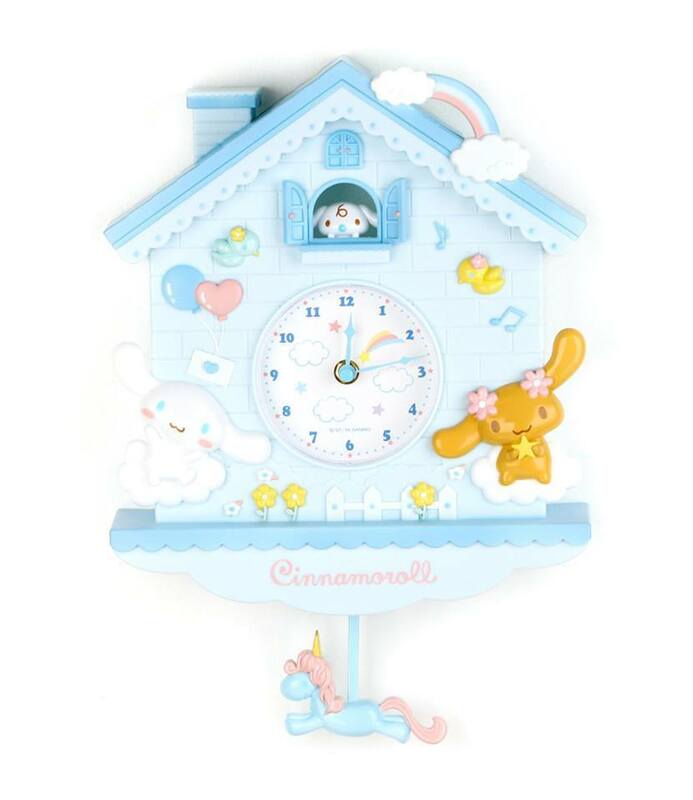 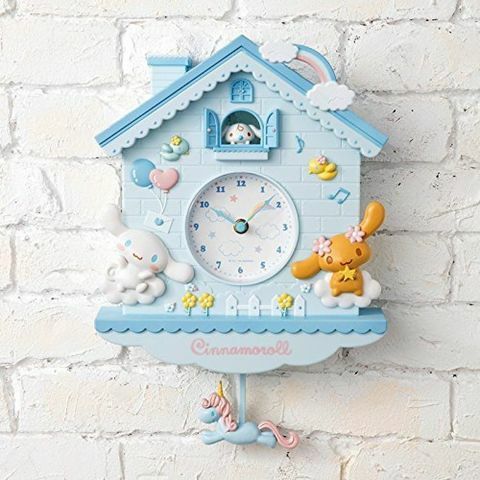 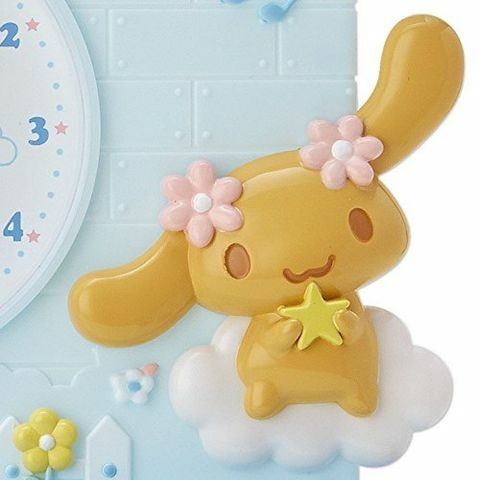 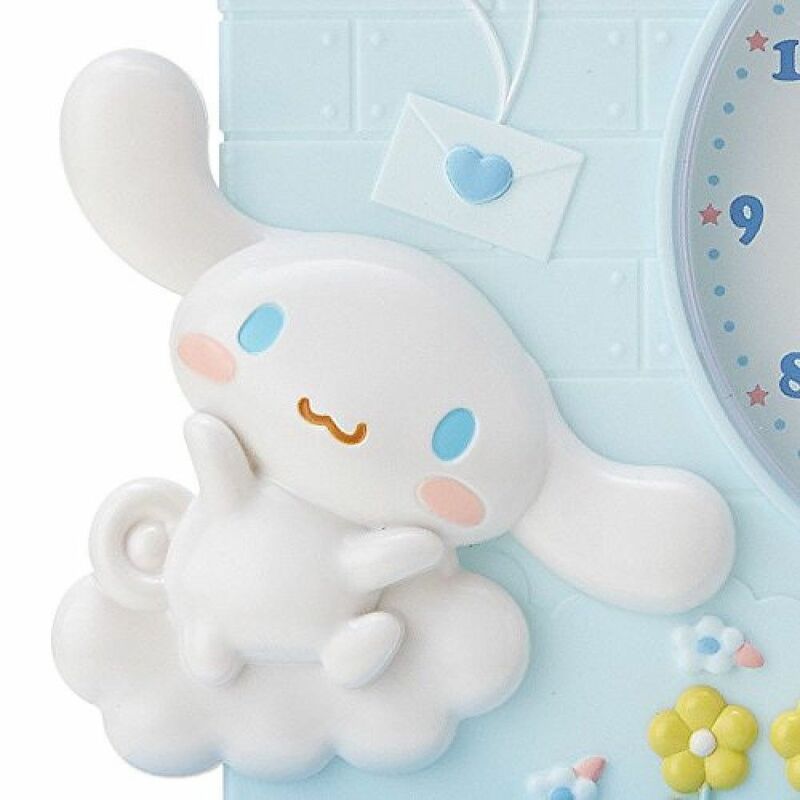 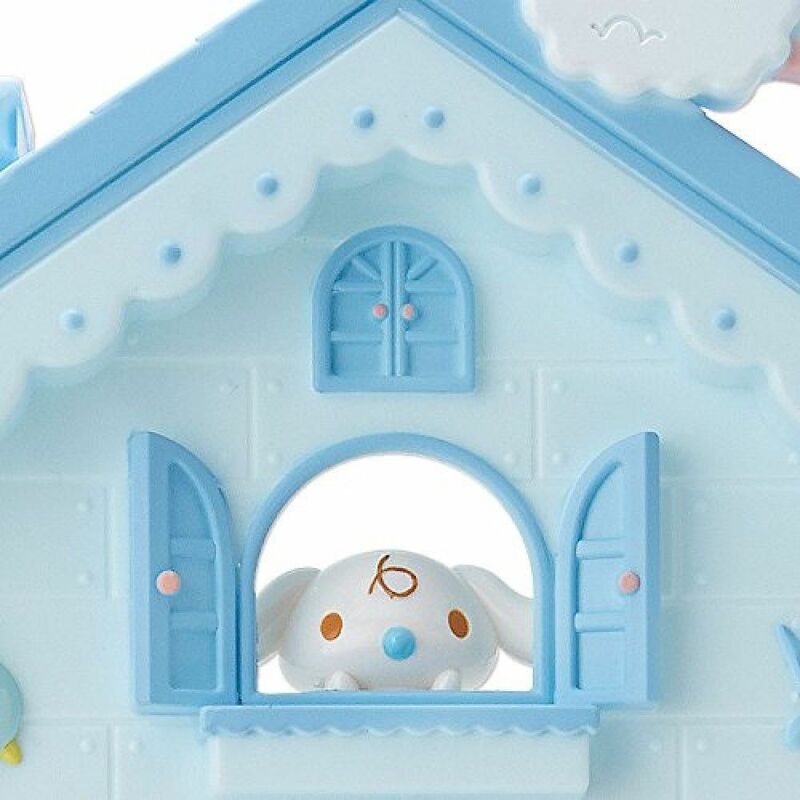 Cinnamoroll Wall Clock - we love it for its dreamy and pretty colours! 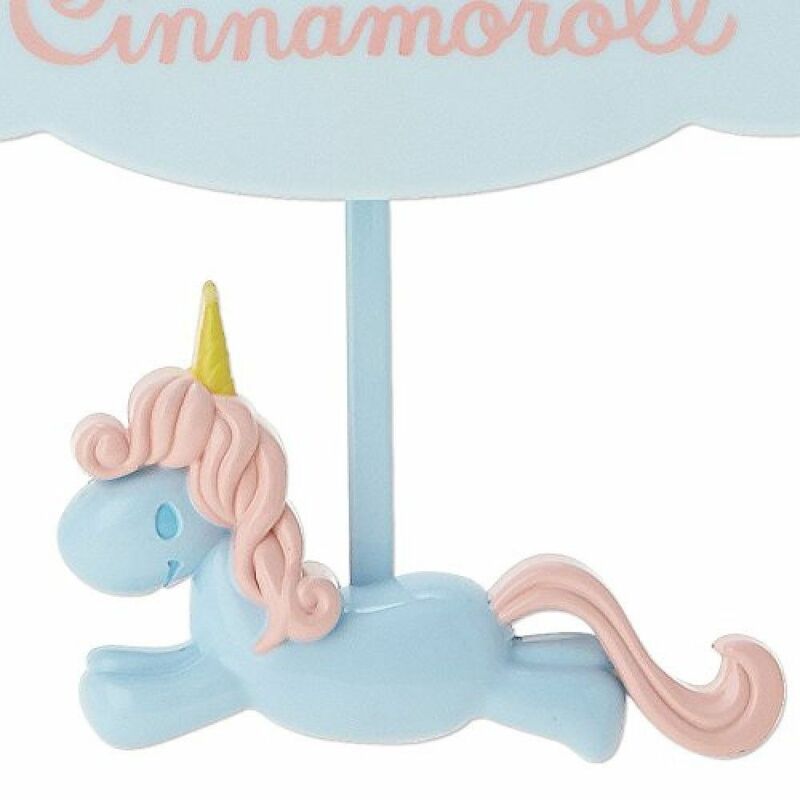 Even the unicorn on the pendulum comes in a pretty pastel pink and blue! 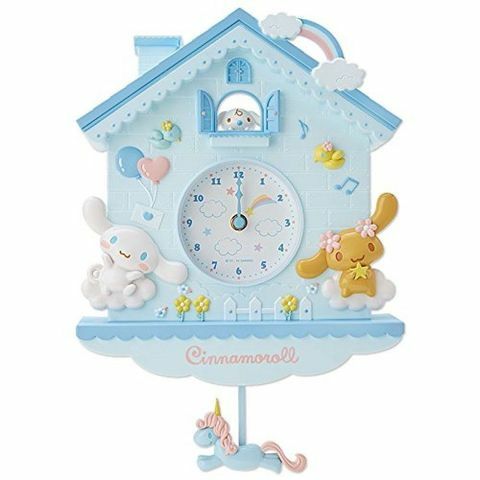 You can spot many small details (such as clouds, stars, rainbow, flowers, balloons) which makes this range of wall clock so well-loved! Get yours at our webstore today!